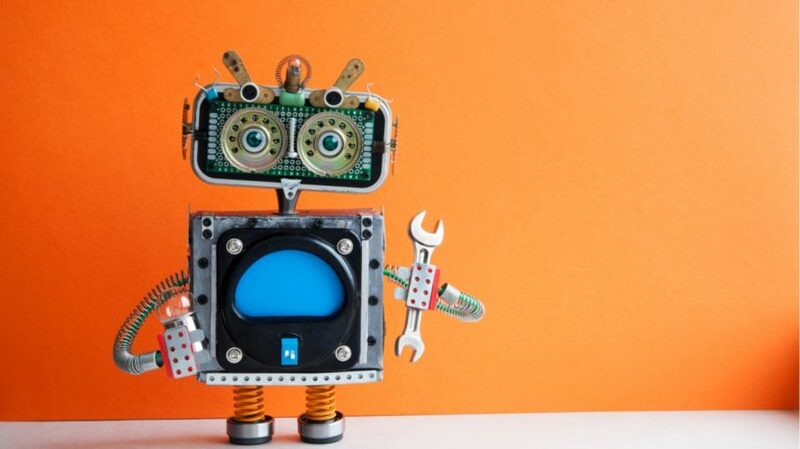 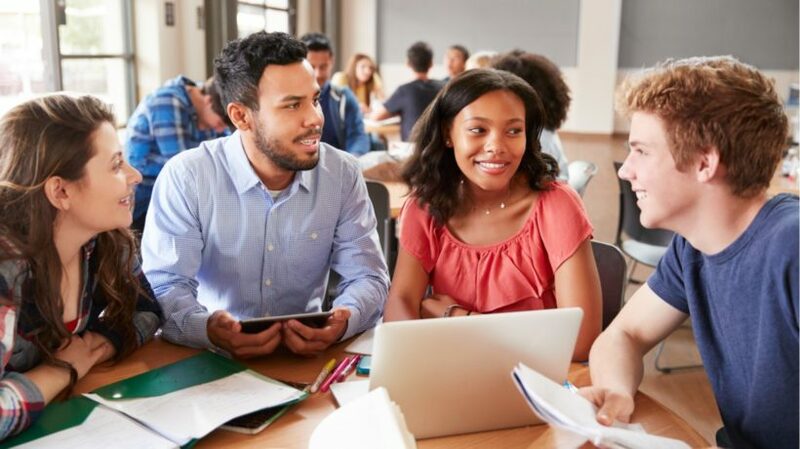 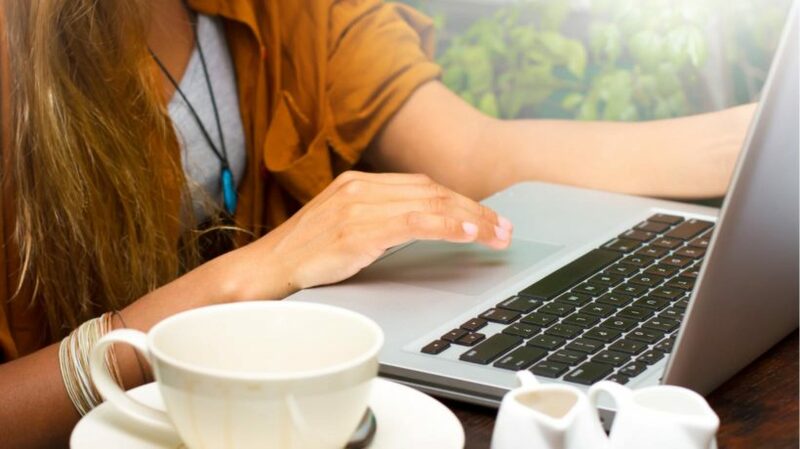 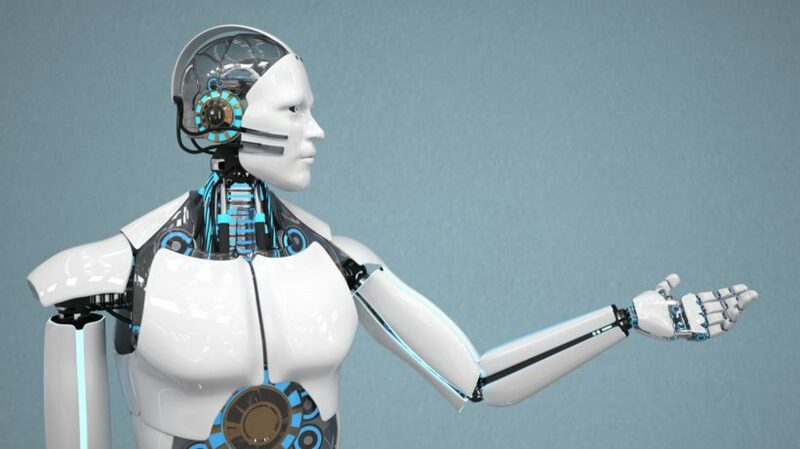 AI-based learning not only eases the process of learning but also generates a significant amount of data that can be further analyzed through to improvise not only the students but the different industries as well. 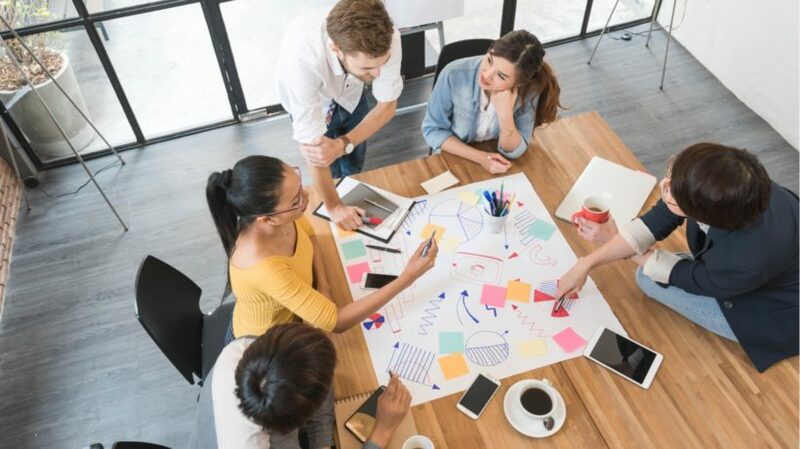 Are you interested in enhancing the ways in which you recruit and prepare your new hires for their job roles? 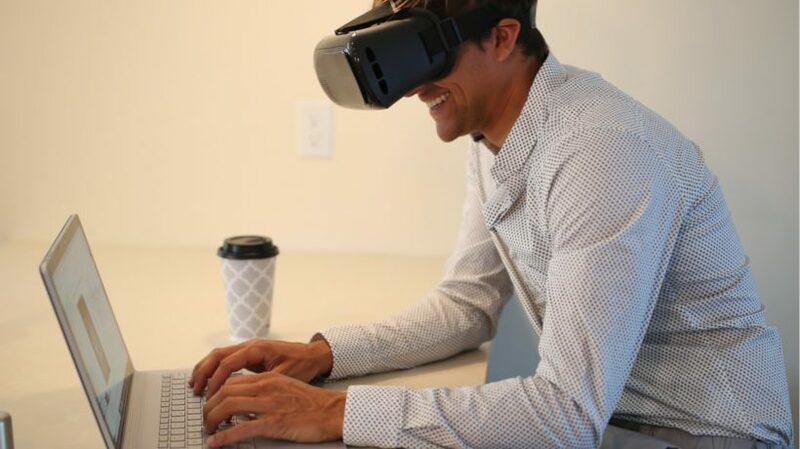 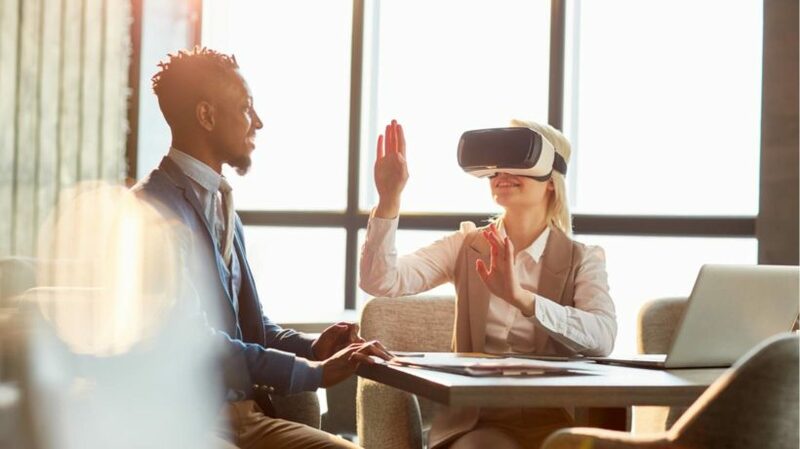 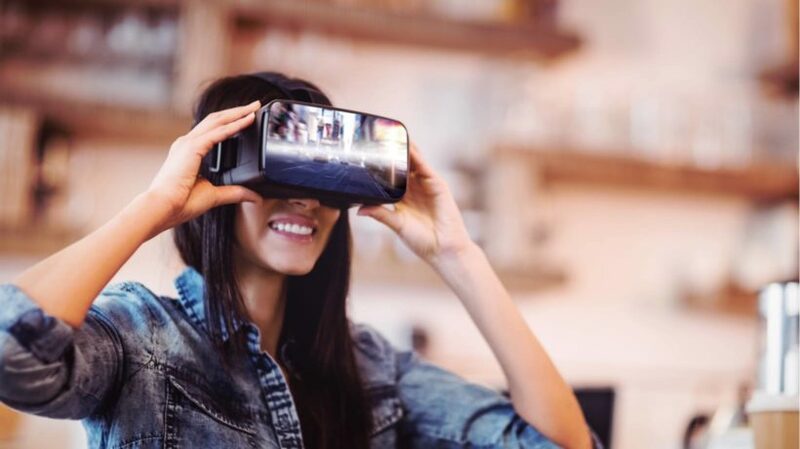 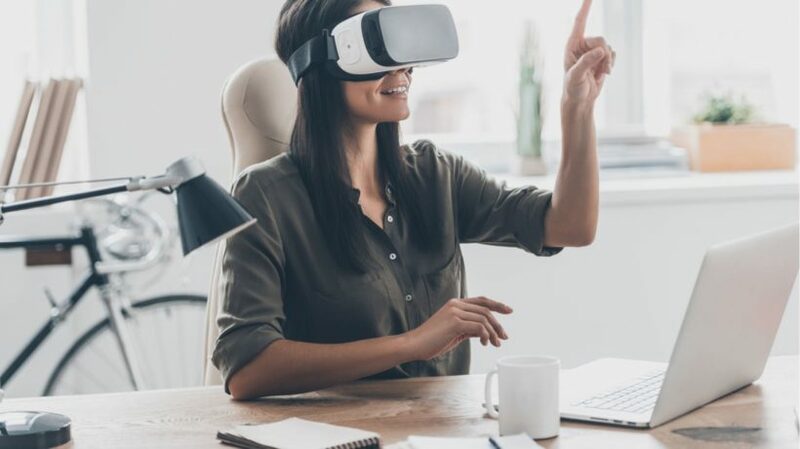 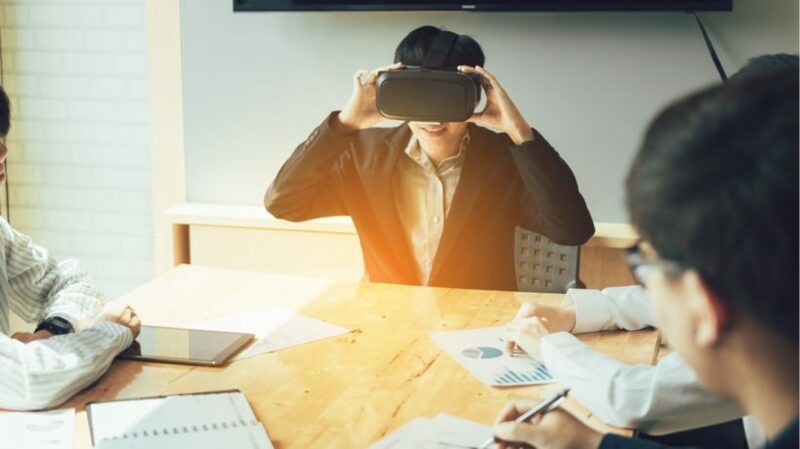 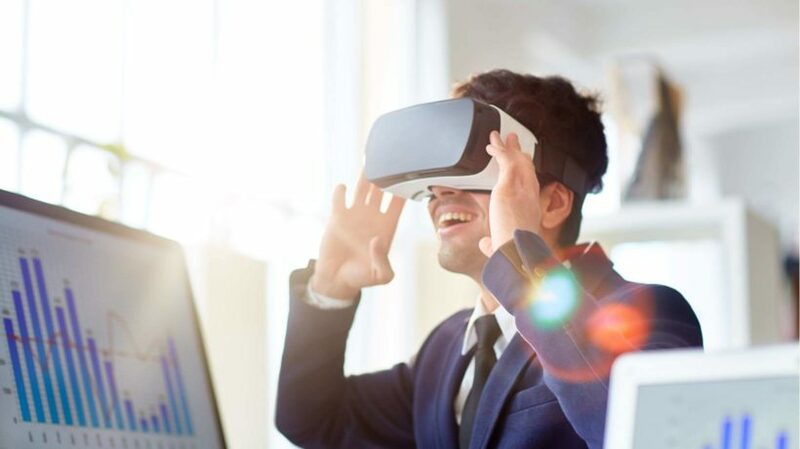 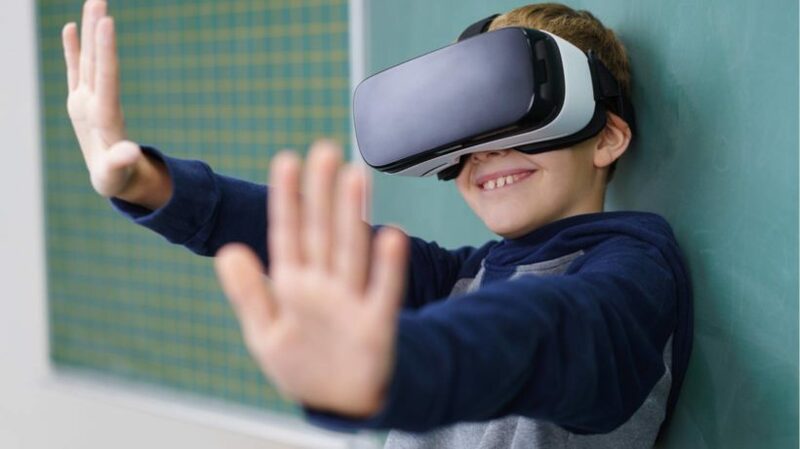 Read this article to learn 6 innovative ways you can successfully implement VR training in your employee onboarding program.